When God kissed the planet, the imprint he left was called Lebanon. This vibrant Mediterranean country with its wonderous, abundant and delicious food is the cornerstone on which Inflames is based. 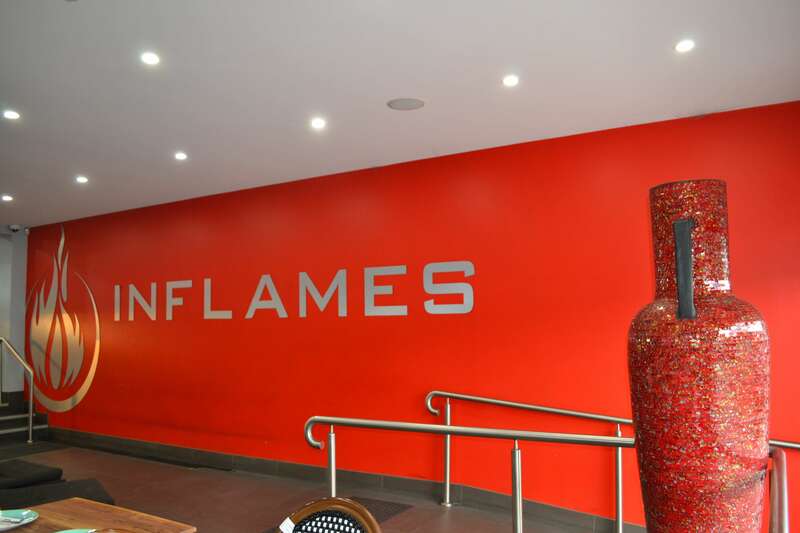 Inflames Restaurant was opened to bring a taste of authentic Lebanese traditional food to the Hills District. The Restaurant itself is an anomaly as it has both a dining in experience and a section for take away meals. Enjoy the best of both worlds, on days or nights you want to go out and enjoy a meal with family and friends or other times you don’t want to cook but still want something as fresh and delicious as you would expect for a home cooked meal. 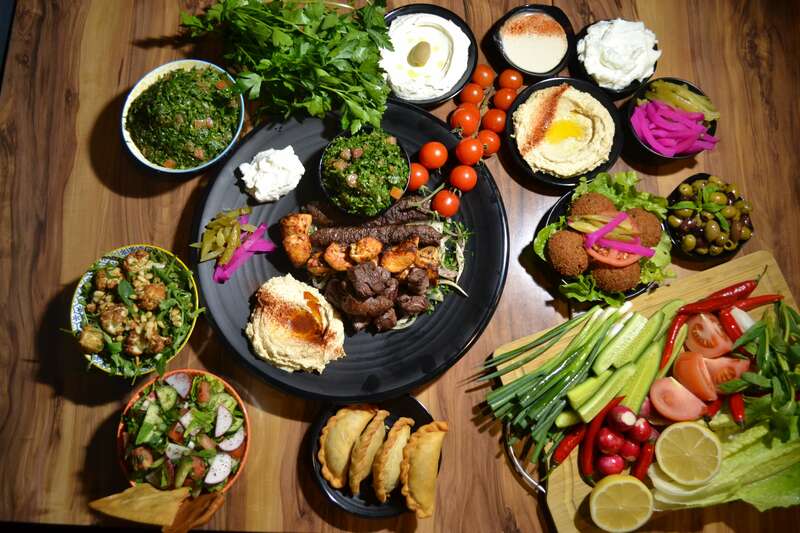 Inflames food, including the chemical free and free range charcoal chicken for which it is famous, is made with love and a passion to bring food inspired by both traditional Lebanese and incorporating Mediterranean cuisines, direct to you and your family.